One of the most common pest control issues that Banstead residents encounter is mice. Mice like the shelter, warmth and protection that a Banstead home can provide plus a good source of food especially during the winter months. Although mice can be cute and are not generally as feared as their rodent cousins, rats, they do cause significant damage. It is important that any home or business owner takes action immediately when they suspect they require pest control for mice in their Banstead property. What damage can mice cause within a Banstead property and why is it necessary to call in pest control services? Mice can spread disease such as salmonella and listeria, which can cause food poisoning. So if you see any mice droppings, mouse holes or gnaw marks, if you notice a pet shop like smell or if you hear noises in the night call Pest-Tec Environmental. 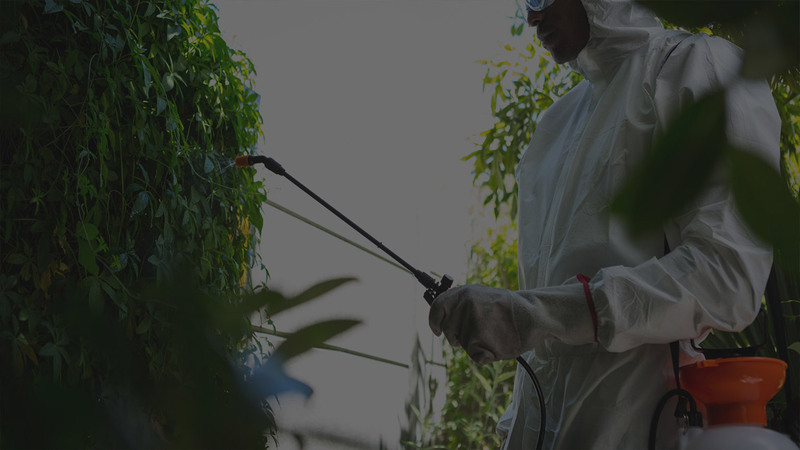 We can quickly and efficiently provide pest control to eradicate the pest problems that threaten your Banstead home.